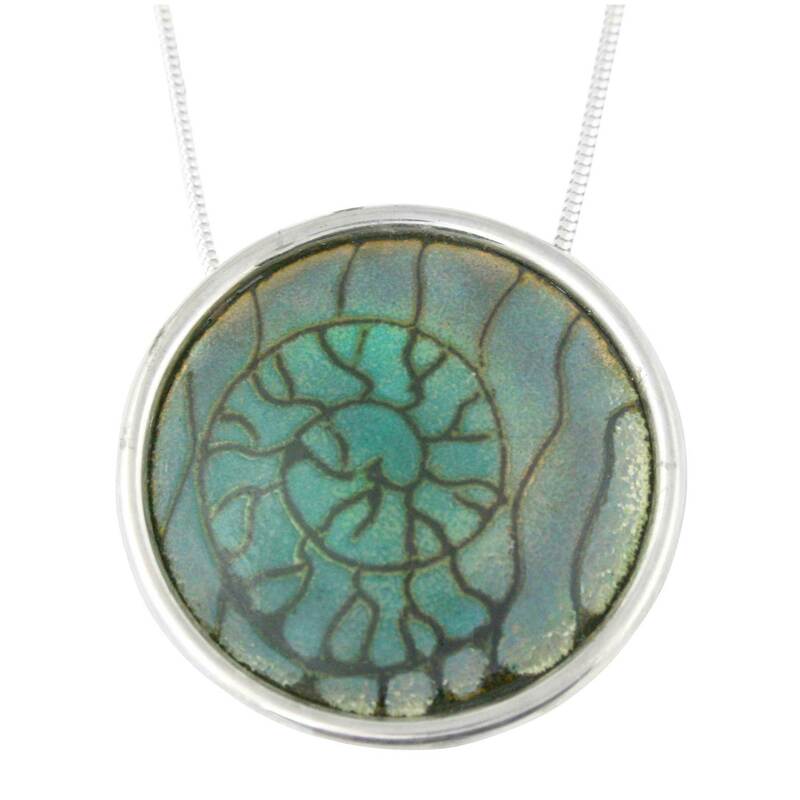 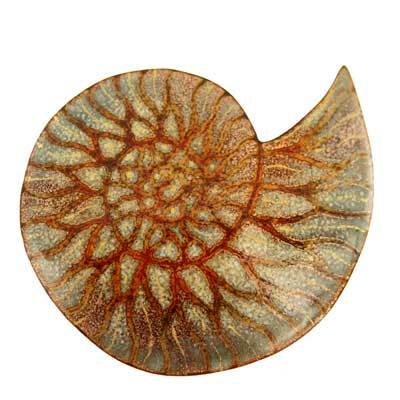 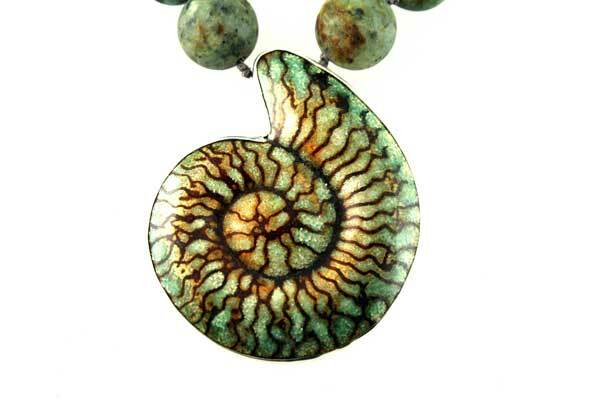 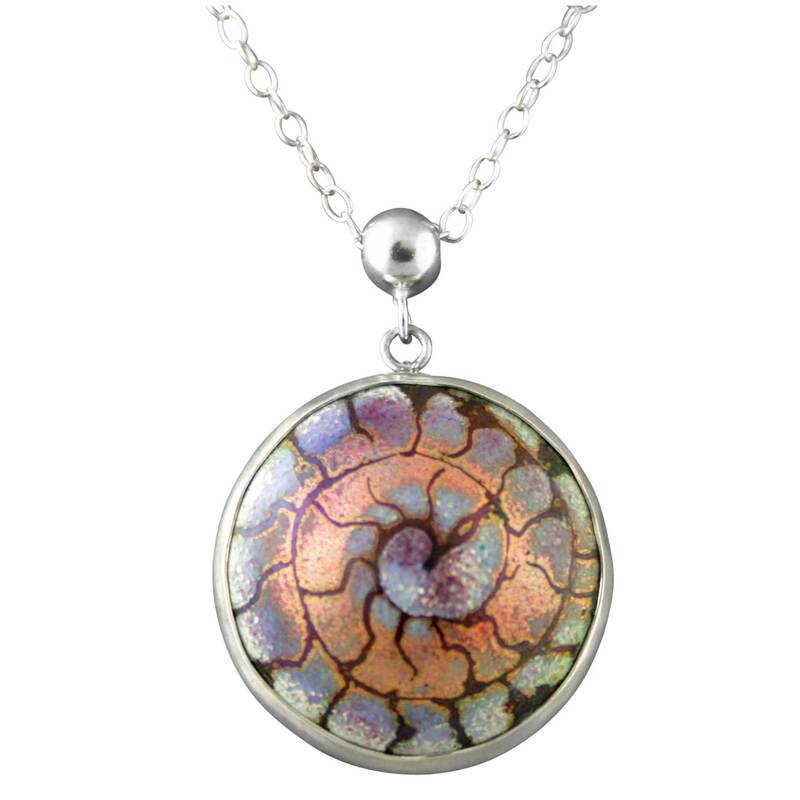 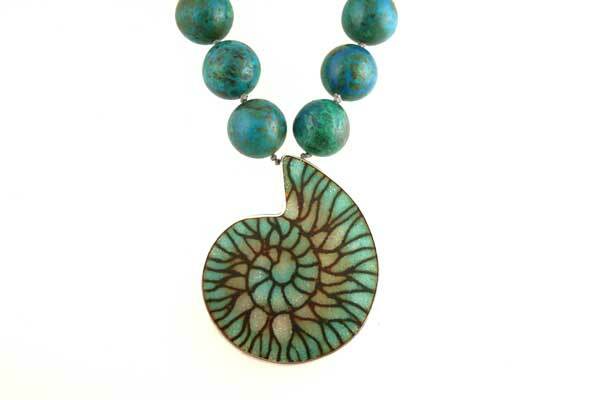 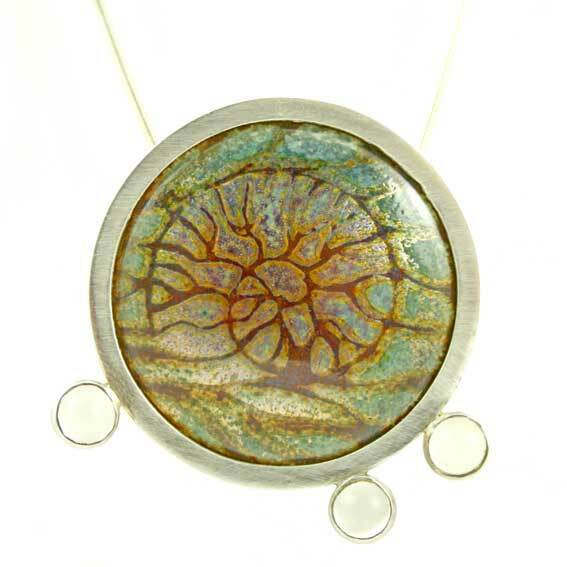 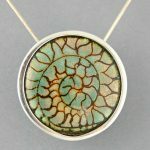 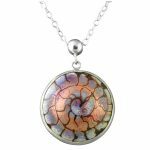 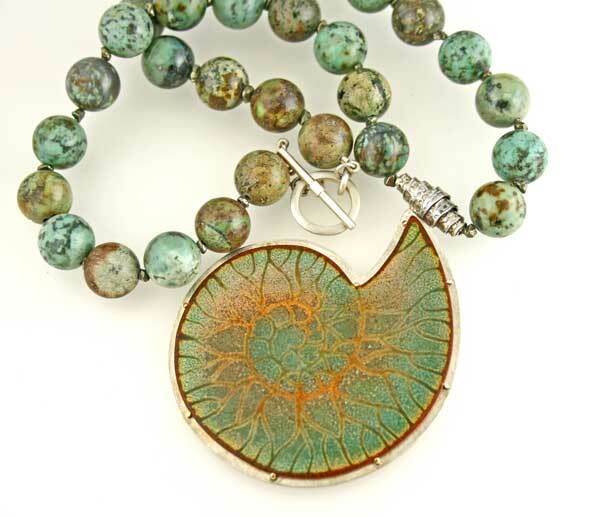 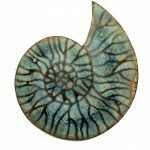 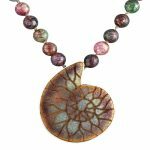 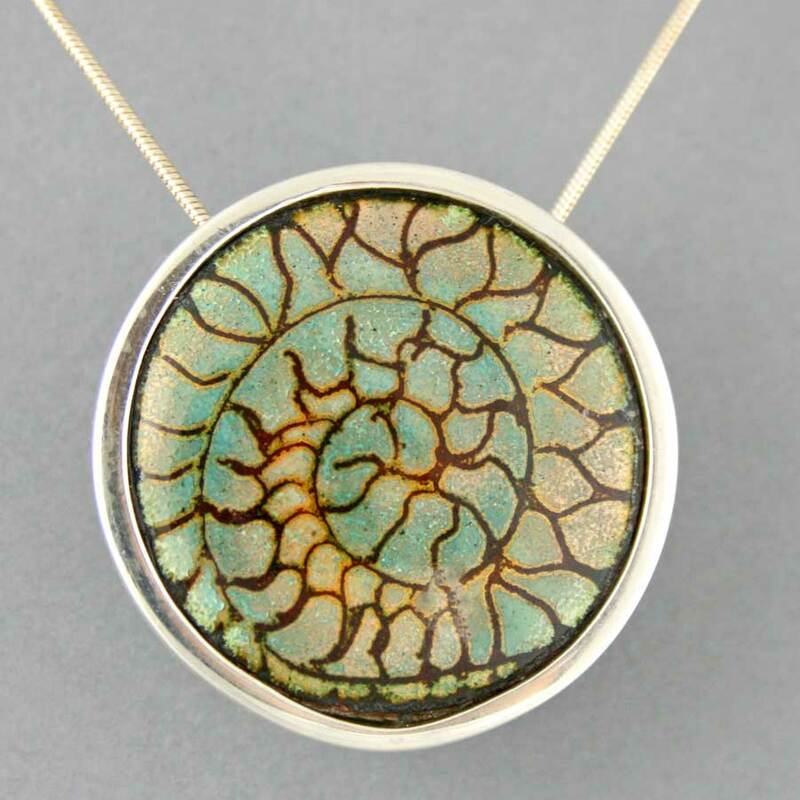 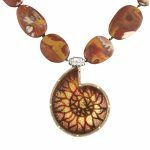 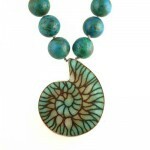 These are my latest pieces inspired by Ammonites. 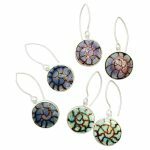 They are all enamel on copper and then either set in silver or with 18ct gold prongs. 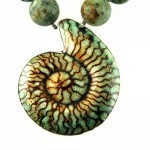 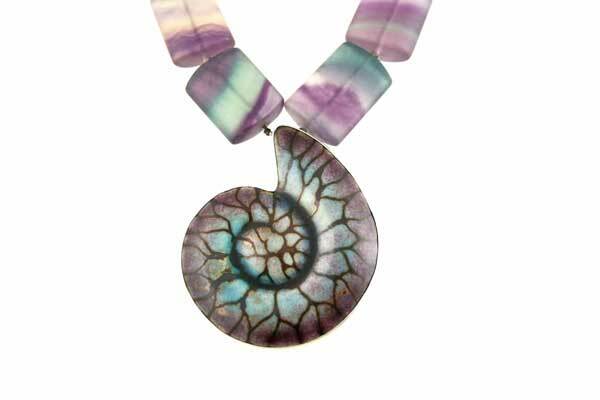 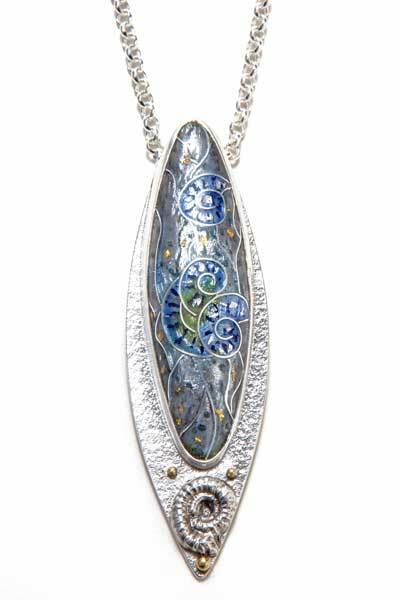 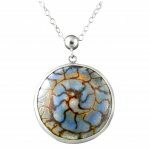 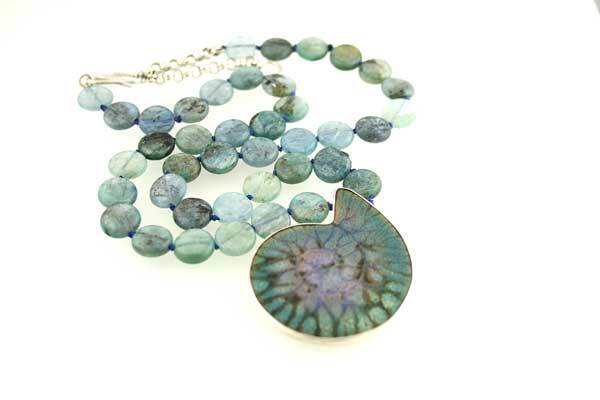 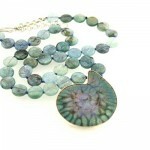 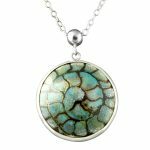 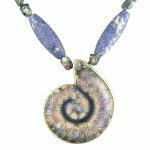 They are inspired by fossils that have lain hidden in rocks for millennia.. 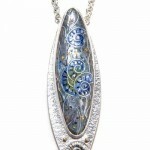 Many are augmented with semi precious beads and have hand made silver clasps. 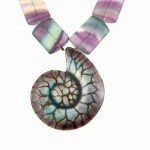 Email me if you are interested in purchasing one to see what I have in stock.